Sasaki Time: Giveaway: Scrump Backpack! 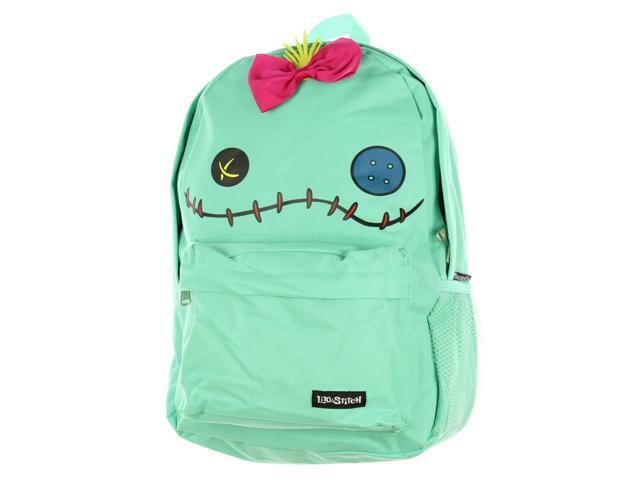 Enter to win this awesome Scrump backpack just perfect to head back to school in!!! This giveaway is open worldwide and the winner will be notified by email!!! Good luck!!! My favorite is Stitch because he starts out so naughty, but ends up being good after all. Stitch is my daughter's favorite but Lilo is mine, she's a trip! My girlfriend LOVES Scrump, but I'm more of a Stitch fan myself. I like Stitch because he's funny.